Altered Realities work effectively for online-to-offline retailing. Our disruptive retail altered realities solutions are cutting edge. Real world experiences are much more interesting with Augmented Reality. 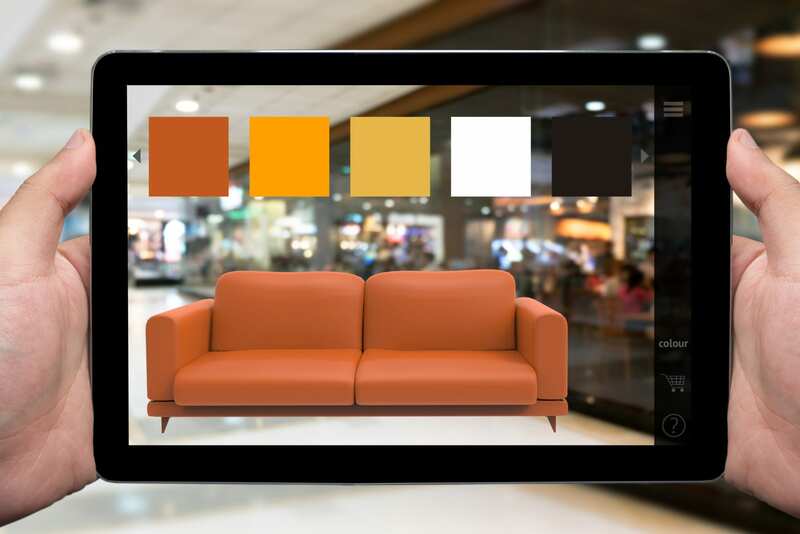 Mixing the real world view with augmented views is easy with Mixed Reality. An immersive experience in Virtual Reality can propel your brand or business to success.